An Oil & Energy Company looking for Two (2) Instrument Fitters. Educational Qualification : Two or three years Diploma or Trade Certificate in Instrumentation or equivalent. 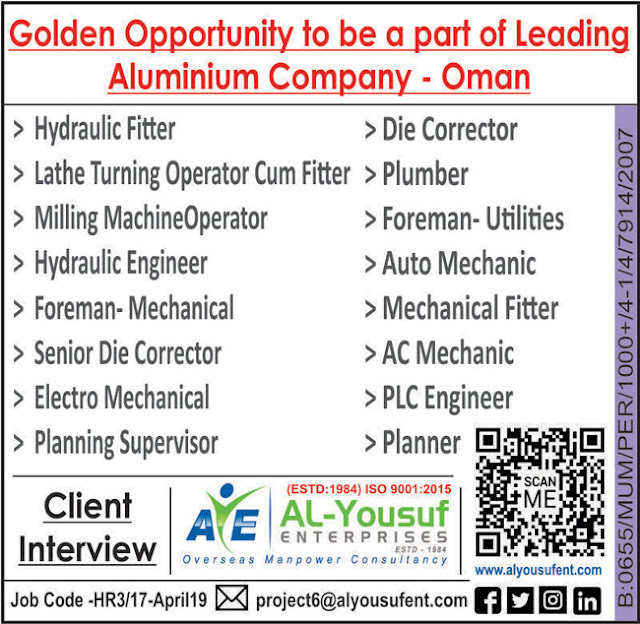 Experience : A minimum of 5 years hands-on experience as Instrument Fitter in Refinery or NGL/Crude production station. 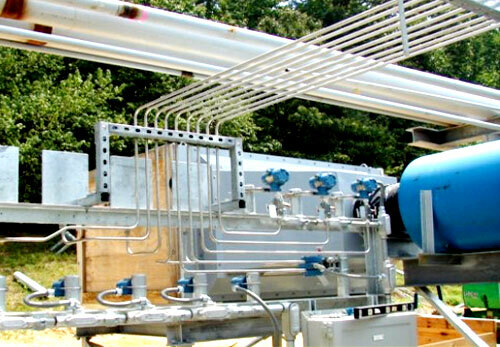 This includes installation of instrumentation, pipe work, tubing and cabling.